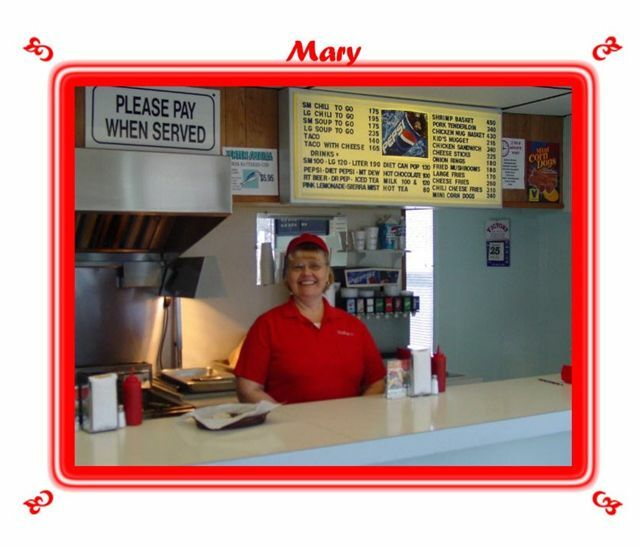 Mary has been the owner of Madvek's since 1996. 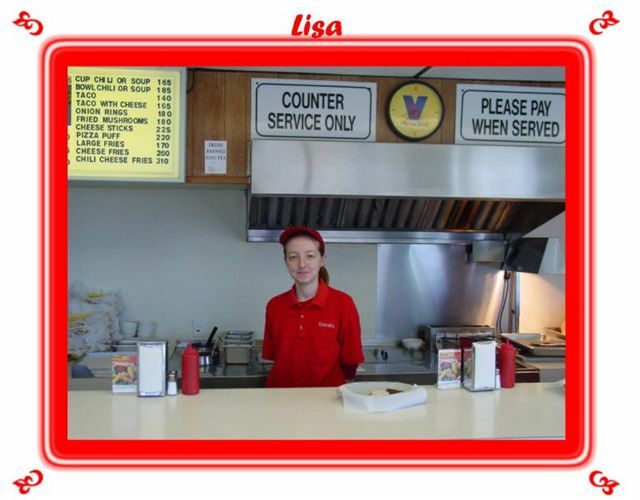 Lisa works full-time and has been here since June of 1998. 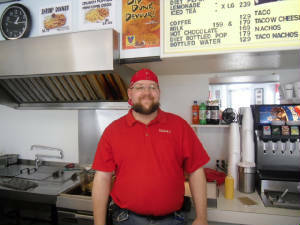 Mike has been at Madvek's since Jan. 2011. 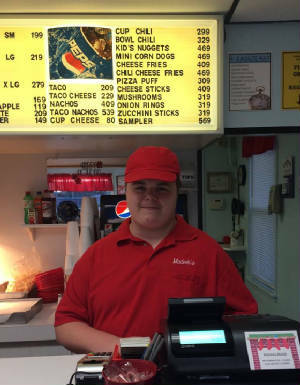 Chris works part-time several evening a week.